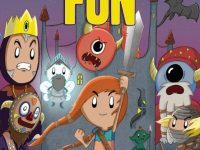 With Colin Bell and Neil Slorance’s cult classic, Dungeon Fun, being re-released via BHP Comics in May, what better time to look back at the outrageous early adventures of Fun Mudlifter and her pals! 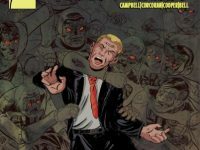 The winner of Indie Comic of the Year 2018 is…. 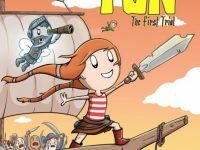 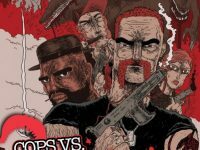 Having made a name for themselves with books like Rok of The Reds, Killtopia, Freedom Bound and Full Colour, Scottish indie publishers BHP Comics are set to have an even more exciting 2019 thanks to acquiring the rights to publish two of our favourite small press titles along with a new international publishing deals.